I’ve had the pleasure of working with many different fabrics so far this year including a very glamorous Designers Guild Dupion. It’s incredible to believe that the source of this stunning natural silk thread was kept a secret for over a thousand years. For soft furnishers Dupion silk is one of the most popular silk materials as its great to sew & drapes beautifully. Its thread is stronger than cotton & rougher than other silk with lots of slubs as part of its texture & unique charm. 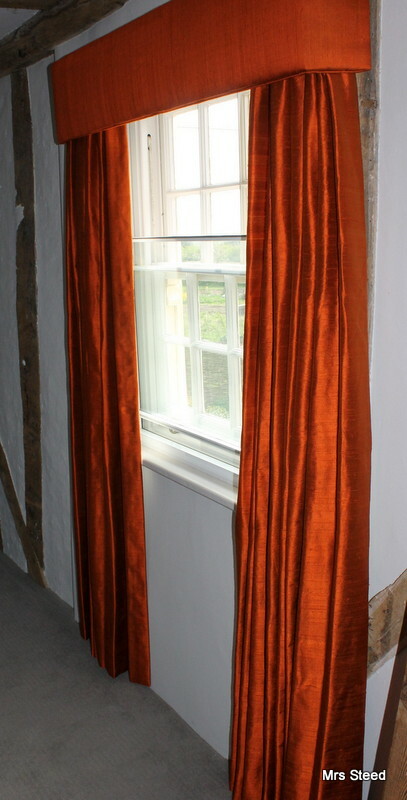 These lustrous curtains with pelmets were made for a bedroom, in a stunning historic home, which had been designed around a vibrant rug in warm shades of orange from North Africa. 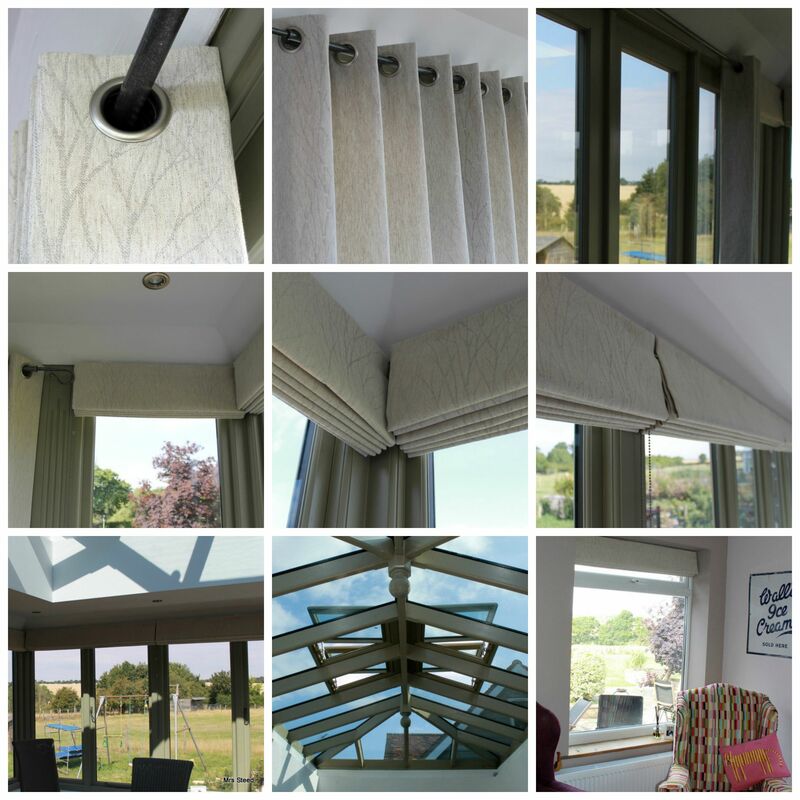 I used an interlining recommended especially for use with silk & a thermal lining with good drape qualities. The pelmets have a small piped edge for definition. The silk changes shade depending on the light due to the structure of the silk fibres which makes it difficult to capture & do justice to it’s beautiful ‘Ginger’ colour in photos. 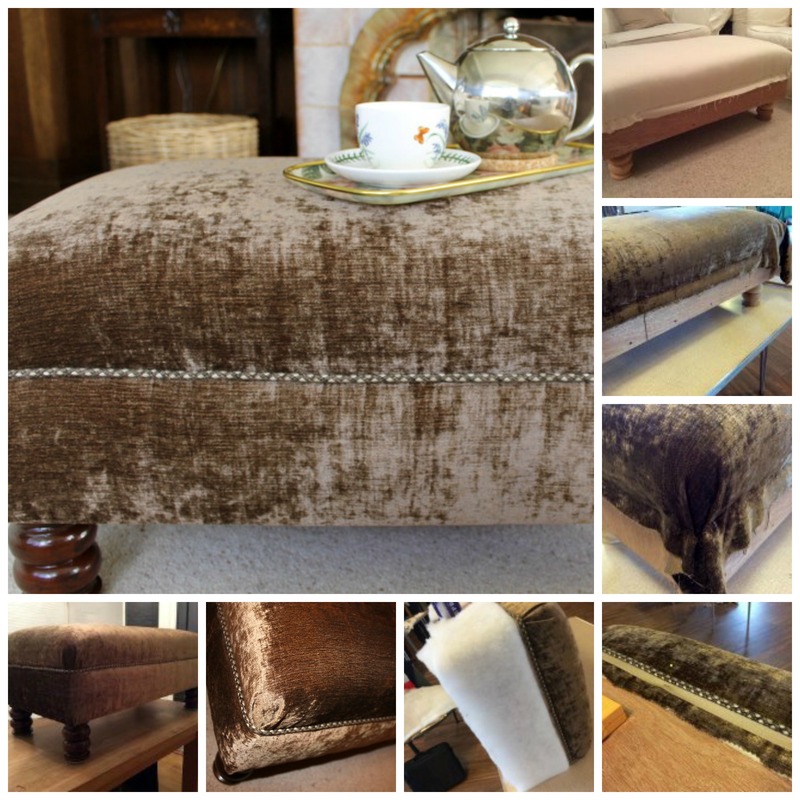 Just ask me for more details or to see more gorgeous silks ‘in the flesh’….. 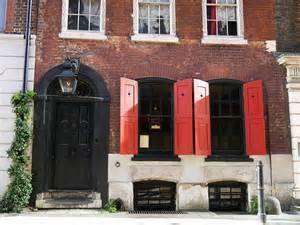 This time last year we had an extraordinary candlelit treat; a visit to a ‘hidden London’ location…18 Folgate Street in Spitalfields, also known as Dennis Severs House. This extraordinary house which dates back to 1724 has been transformed into a living museum of 18th century life as experienced by a family of Huguenot silk weavers. It amazes me that Dennis Severs lived here for twenty years just as his imaginary family of French silk weavers would have with absolutely no modern conveniences. As a visitor you experience ‘a still-life’ drama lovingly recreated, complete with sounds, smells & the atmosphere of a perfectly restored Georgian house. From the moment you arrive & are greeted on the doorstep you sense something unusual is about to unfold. A visit in silence is essential if you are to experience this historic gem as the creator intended; in silence & with an open mind. The motto of the house is Aut visum aut non! You either see it or you don’t! This is all too true but I was completely entranced by the sights & atmosphere & the sensation that I had just missed the occupants who may be in another room & that if you’re quick enough you may catch a glimpse of them…it really does feel as though you are having a snoop around the house while the family are there! “Thank you for your kind words, im so pleased you enjoyed your visit and journey into the past. I shall do my very best to answer your questions regarding the textiles. The Red silk damask in the dining chamber is late 17th century, I think they were once part of a bed and its curtains, the bed being the most expensive item in the house due to the quantity of silk needed. I purchased these some years ago to replace the rotting cut silk velvet that now lives in the dickens room along with its bed curtains which are all 19th century silk velvet. The curtains at the landing window, are most likely 19th century damask, they were originally placed there by Dennis, hung in place with nails a static display. Over the years ive re hung virtually all the curtain dressings around the windows so they can be removed for cleaning etc thus prolonging their life.The raw silk on the drawing room is about 30 years old now and its an ongoing project of mine to slowly re hang them as they are but with hooks and not nailed and pinned as they mostly still are. Dennis bedchamber, again his creation but one that ive repaired, sewing the curtain hems and braids by hand and placing the curtains on runners so we can create drama within the chamber by closing and opening the bed curtains. 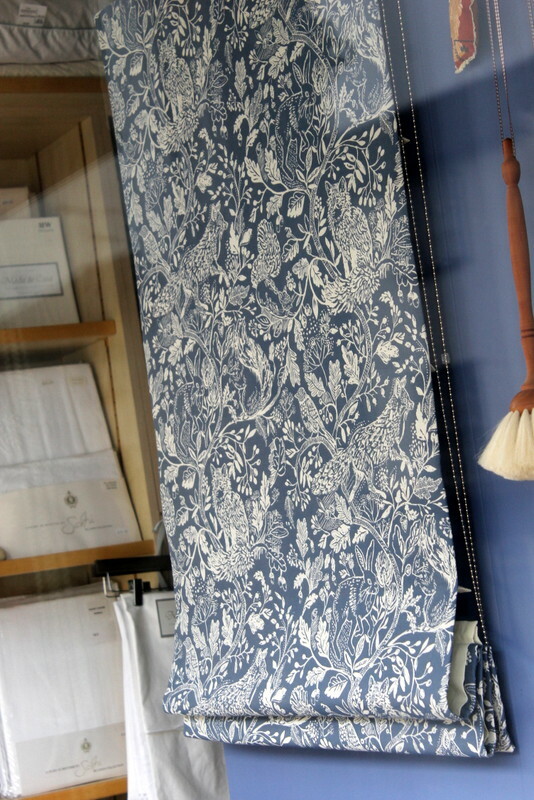 The window blinds are very good, professionally made, the window dressing is 19th century silk Damask. Bought many years ago when fabrics of this nature were still easily found”. The history & ideas behind the restoration of this unique house are truly remarkable. We visited during a ‘Silent Night’ tour but I’d love to go back during daylight hours for a different experience. Ribbon notice boards have been popular gifts with my customers this year. Customers who have ordered bespoke or customised ribbon notice boards as gifts always get back in touch with happy stories of how much their gift was appreciated. 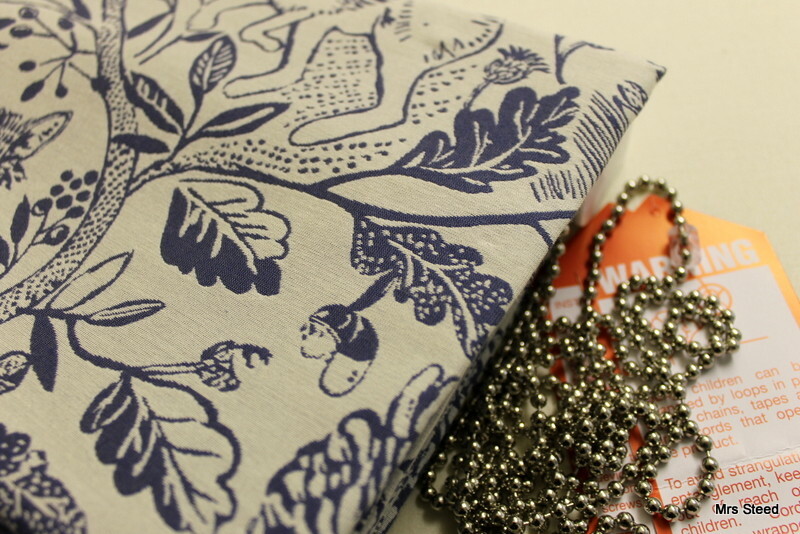 Not many people can guess what is in the wrapping and they are doubly delighted to discover the consideration that went into choosing the perfect fabric, colours and, sometimes, personalisation. I make these ribbon notice boards out of any gorgeous fabric of your choice or plain fabric with an embroidered initial or monogram & coordinating ribbon so that they are suitable for bedrooms or boardrooms, period or contemporary settings! If you love the idea of giving an unusual gift to a creative person, why not book a 3-hour craft course? 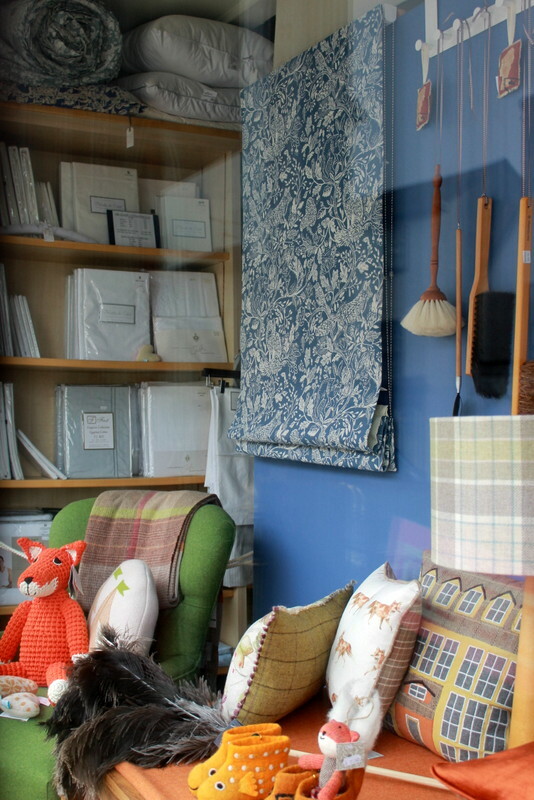 Or, if it’s logistically easier for you, send a voucher for a lampshade making session or towards the cost of a ribbon notice board so that they can choose their own fabrics from the beautiful selection that I have in my fabric library. These ribbon notice boards are suitable for map pins or simply secure your invitations, notes, mementos or photos by tucking them under the ribbon. 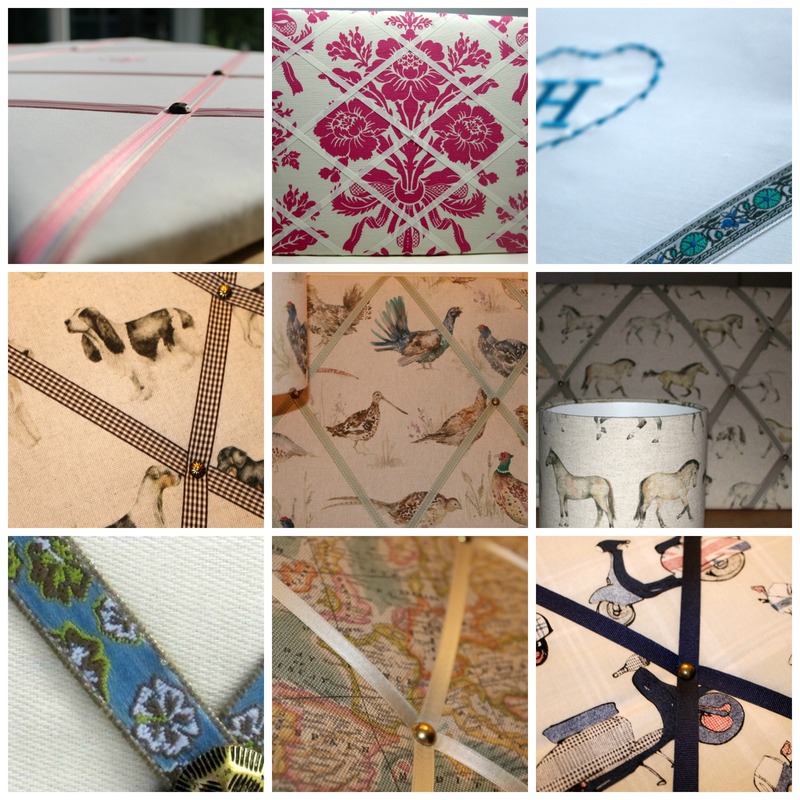 The photographs show the range of unusual fabrics used for my clients, from dogs, horses, game birds to maps, scooters, traditional linen prints & plain fabrics with embroidered personalisation. 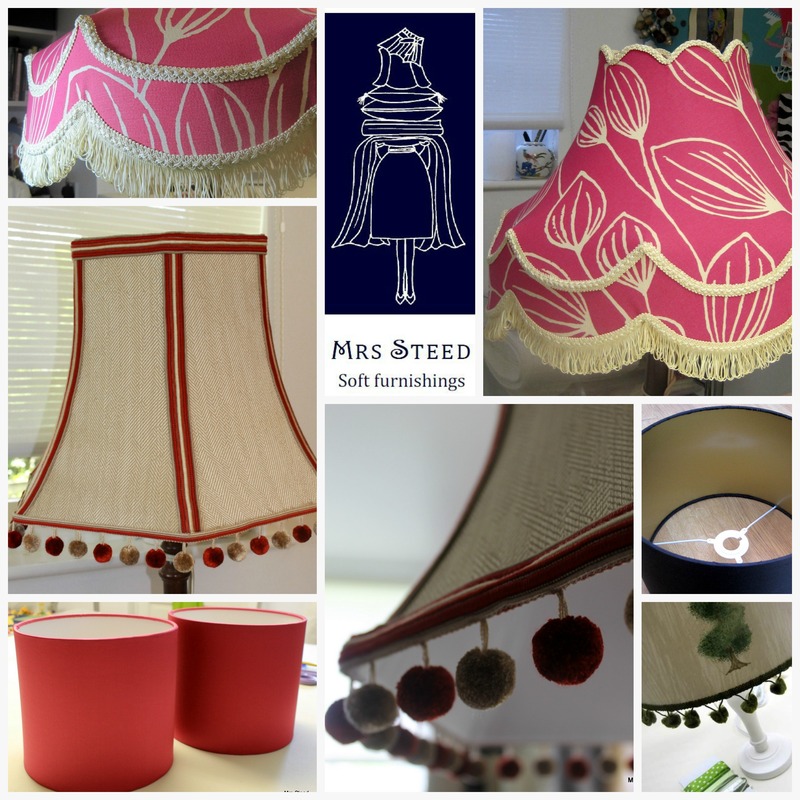 I have a gorgeous selection of embroidery thread shades & ribbons, you can even chose the upholstery pins to be used. Your ribbon board will be smartly wrapped in cello & I can even provide gift wrapping with tissue paper & ribbon if required for a modest additional cost. If you have any questions, don’t hesitate to get in touch by email or phone. Postage or delivery can be arranged. If you need your gift in the next 2-3 weeks, contact me NOW!